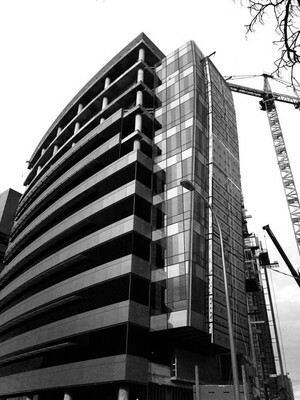 TruePoint provides 3D laser scanning services to every aspect and phase of construction. 3D laser scanning is proving itself invaluable to the success of today’s fast-paced and technically challenging projects. 3D measurement services can provide the information on existing building conditions with the accuracy needed for construction planning. It can also be used to compare the newly constructed work against the as-designed model or drawings for quality assurance. For general contractors, laser scanning lowers risk by ensuring as-built drawings are complete and accurate and by exposing any inaccuracies early in the process, before they turn into change orders during construction. 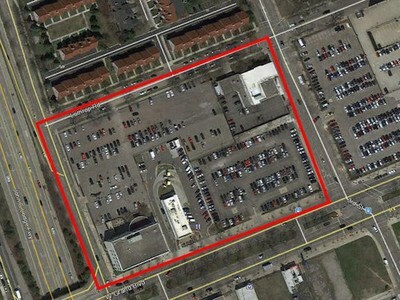 On a typical construction project, rework accounts for 12 to 15 percent of the cost of construction. With laser scanning, the ability to catch conﬂicts before they happen has been shown to reduce rework to 1 to 3 percent. This reduction translates into hundreds of thousands of dollars in savings on change orders, not to mention the advantage of keeping the project on schedule. 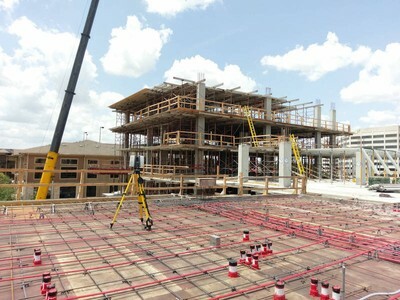 TruePoint completes over 800 laser scanning projects every year and has earned a reputation for delivering excellent service on time and on budget. Experienced scan technicians collect millions of precise data points for a building or site with industry-leading survey-grade Leica laser scanners. A team of in-house engineers work with our clients to create custom deliverables that aid in the design, planning and execution phases of any construction project. 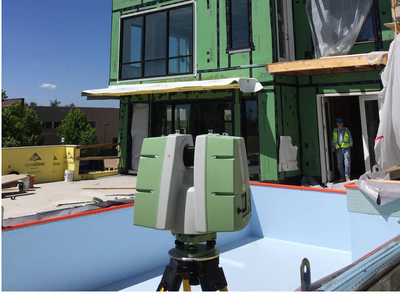 Laser scanning is a fast, accurate and non-intrusive way to collect as-built construction data, and eliminates the need to return to the site for additional measurements. Each of these industries provide TruePoint unique opportunities to capture, analyze and define existing conditions through safe, non-contact means. 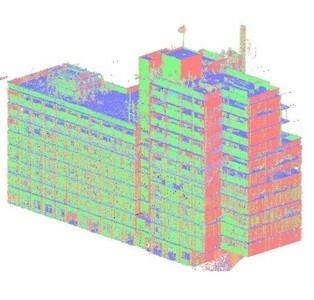 We have saved clients millions of dollars in 3d scanning of buildings with accurate and complete models to aid in design, visualization, space definition, prefabrication and clash detection. 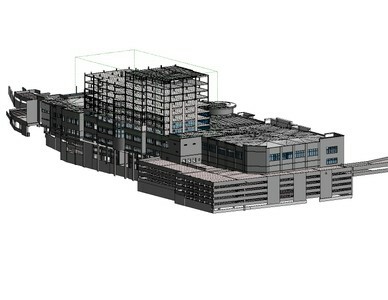 "Our disciplines have been utilizing the Point Cloud and TruView information and it has been of value. We have discovered a few clashes with our structural steel, which may not have ever been caught, so I feel the service has already paid for itself."